It’s easy to feel sorry for all the young house hunters. It turns out the overpriced home they were hoping to buy isn’t just a place to live. It turns out its a solid investment! Now, maybe more than ever, houses are a financial investment. 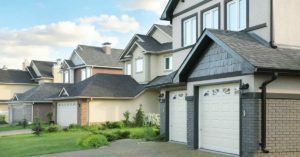 The cost and rates at which our BC homes are being purchased definitely have been impacted by the world seeing this as a strong investment as well. And while the high prices may not be good for young Canadians hoping to get into the home owners market, there are no signs government rules will change this house market pricing anytime soon. In fact, a new flood of money into the global economy from central banks in an attempt to counteract the depressing effect on the Brexit vote only makes putting cash into real estate a sounder financial investment. ‘No bubble’ Confusion or Sarcasm? Comments last week on a CBC News story that Canadian mortgage professionals reported no housing bubble, even in Vancouver, were greeted with confusion and mockery. With the present astronomical housing prices, how could there not be a bubble? This is partly due to the fact that we need to define ‘the bubble’. 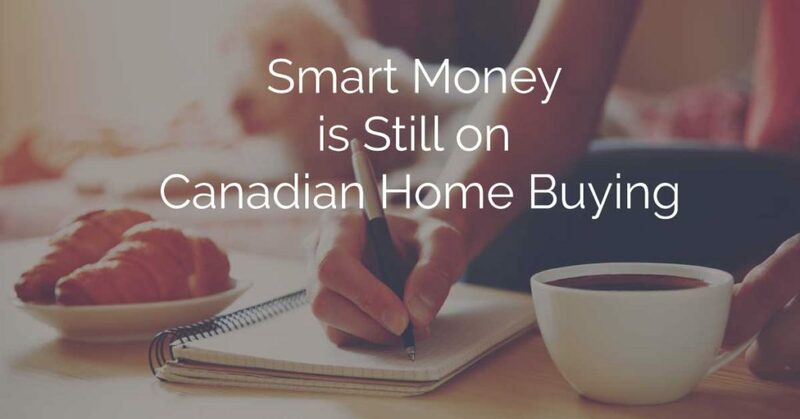 But despite repeated promises by the BC Governments to intervene, there are increasing signs that the smart money from around the world and from right here at home thinks that in the current climate, real estate remains a good investment. And as long as this mind set exists, house prices will remain strong. And thus, the definition of a bubble (falsely inflated position that is at the point of bursting) is incorrect. Although there are tools the government could use to put the lid on property prices, they are far beyond the scope of any of the hesitant measures proposed so far. Even the most stringent changes in the law, such as B.C.s move to wrench regulation away from the industry and put it into the hands of an outside body, will do nothing to stop the strong global economic forces that are pushing prices ever higher in our most international cities. Although loose practices in real estate agencies may contribute a little to higher prices, they are more a matter of fairness than a key cause of property demand. We all rely on the realestate agent market doing the right and ethical business practices to prevent new home buyers from ‘overpaying’ even in this inflated market. We also need to consider the warnings that interest rates by the Bank of Canada might go up. If this is the case we can see some significant issues and everyone needs to look out. But suddenly this year the prospect for a surging U.S. economy that needs to be quelled with higher interest rates seems completely off the table. In the wake of the vote by the United Kingdom to pull out of the European Union, the expectation of higher rates seems even less likely than a month ago. “Traders, who have consistently been better at projecting the path of interest rates than the Fed itself, are now pricing in a greater probability that policy makers will cut rates in upcoming meetings than raise them,” says a report from the Bloomberg business news service. In fact, according to market traders, Yellen is now unlikely to raise rates until 2018. Meanwhile across the pond, Bank of England governor Mark Carney specifically told us last week that he expects to inject more stimulus and prevent a credit crunch. European interest rates are already negative. British and U.S. rates are falling or stagnant. If those countries are creating new money, China and many others will inevitably join the party. As noted previously, we are in this strange new world where interest rates are far less than inflation and money has become free. You may not have any, but those who do don’t seem quite sure what to do with it all. Everywhere in the world, people with money are trying to turn it into something real. That has made stocks rise despite weak profits. It has made real estate prices rise despite rents that are not keeping pace. Unlike other assets like gold, houses have a real value. They offer protection from the weather. They offer comfort and prestige. They offer your family a home. Finance Minister Bill Morneau has promised to look for ways to solve the house affordability problem. But he is fighting strong economic forces, including no end of cheap money. In a world where there is a glut of money that in financial terms has next to no value, it remains absolutely smart to take money you have (or money you can borrow for next to nothing) and use it to buy something that has a real value, even if that value is uncertain. Will Young Canadians Eventually Rise Up? Many people have warned that low rates are creating problems in our financial markets and even in our society — including real estate prices unrelated to incomes — and eventually something is going to break. Maybe a bubble will pop. So far that has not happened. Perhaps the metaphorical peasants, in this case young Canadians who want houses, will one day rise with their metaphorical pitchforks and torches. But until something significant changes in the global economy, or until the government takes some action to make housing a bad financial investment, money will likely continue to find its way into property, and prices will rise. 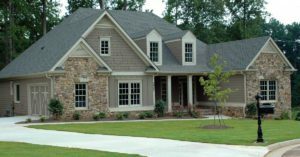 Summing this article up, it is a great time to buy a home BECAUSE it’s an investment. The only challenge for young Canadians is that getting into the market will require an enormous effort to save the substantial down payment that is required to get into this real-estate market. For those that are already in the market, great on you! You’re on your way to a solid investment and you’ve probably already seen some great returns in the last 5 years. For those of you exiting the market to retirement, wow, your timing couldn’t be any better. Your at what seems to be the pinnacle of house prices which in turn is allowing you to buy that summer cottage on the lake. And for those of you still trying to get in, get some financial advice on the best ways to save. This will be hard work but once you’re in the market you’ll be well on your way to enjoying this ‘bubble’ like the rest of the home owners in BC. Opinions expressed by Auguston Contributors are their own. This article was curated from Don Pitts Article on CBC.